Do you want a photo editor similar to Photoshop without paying any money and without downloading any software? Yes you can now with Photopea. It's a free Photoshop version that works in your browser. Directly without having to install anything on your computer. The surprising thing about this application is it was created and developed from a single person named Ivan Kutskir, a 28-year-old programmer from the Czech Republic. Kutskir spent about 7000 hours to develop the application while studying computer science at college - around 5 hours a day for 3.5 years. Last month, 1.5 million people used this application. Kutskir has just started placing ads on the app and now earns a decent income from his project. 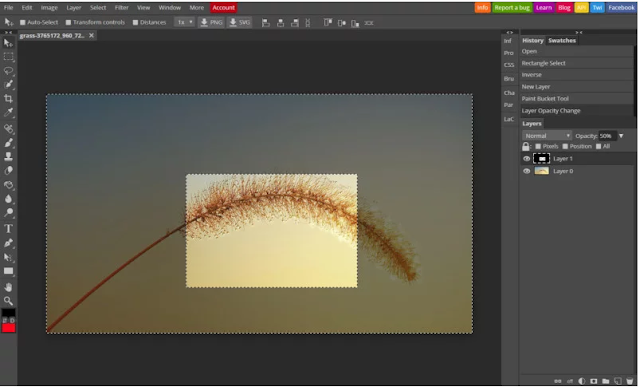 The similarities with Photoshop are very large and it is one of the things that made this editor attractive to many users: If you are familiar with using Photoshop, you will feel that you are using Photoshop. You'll find the same basisc tools and workspace. Photopea supports most file formats you'll need, from JPG and GIF to actual PSD files. 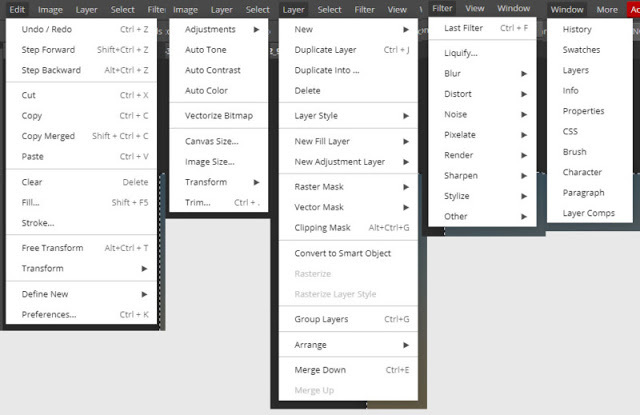 And yes, Photopea supports layers, so you'll be able to make some complex adjustments if necessary.